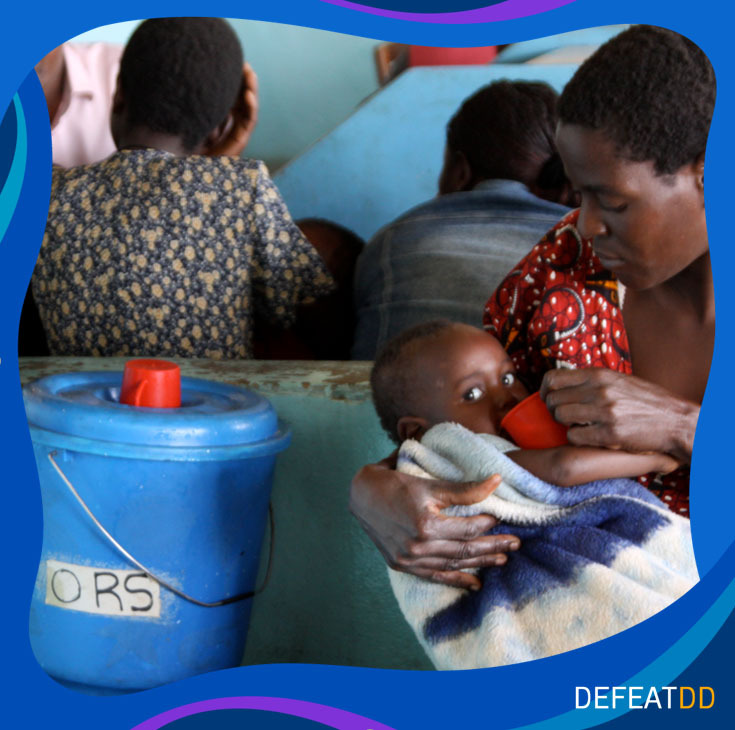 We have a winning team of solutions to defeat diarrheal disease. But tenacious obstacles to access have a field advantage — to the detriment of the children who need these tools the most. In 2019, we need your help to level the playing field. We’re petitioning the World Health Organization to set the global norm to deploy a simple, powerful game-changer: the ORS + zinc co-pack. Deadly diarrhea is simple to treat with oral rehydration solution (ORS): a mixture of sugar, water, and salt. Already credited with saving millions of lives, The Lancet has called ORS one of the most important medical advances of the twentieth century. Zinc is an essential nutrient that becomes depleted during diarrhea. When given as a supplement, it reduces the duration and severity of illness and even helps prevent future episodes. In 2004, the World Health Organization set a global recommendation to formalize ORS + zinc as the gold standard treatment for diarrheal disease. When ORS and zinc team up together, diarrhea doesn’t stand a chance. *ORS and zinc are brought to you by entities in every sector that believe every child, everywhere should survive childhood and thrive to their full potential. Read the letters of support from nonprofits, donors, high-burden countries, academia, and the private sector. But there’s a problem. The global use rate of powerful, inexpensive ORS + zinc treatment for childhood diarrhea is at a dismal 7%. Lack of awareness and barriers to access keep these All-Stars stuck at a disadvantage. A riddle: Your baby has diarrhea, and it’s only getting worse. On the radio, you hear about two medicines that can help her. You travel to a clinic, but only one is available. Why? Because they aren’t supplied together. You can’t afford the cost of getting to the clinic again or taking more time away from your income-earning activity. You try to decide if you should just make do with what you have. Maybe a traditional medicine your in-laws swear by. No one should have to make that choice. If ORS + zinc is the winning strategy against deadly diarrhea, the game plan is to ensure that both are available. The most obvious way to do that is to package them together. 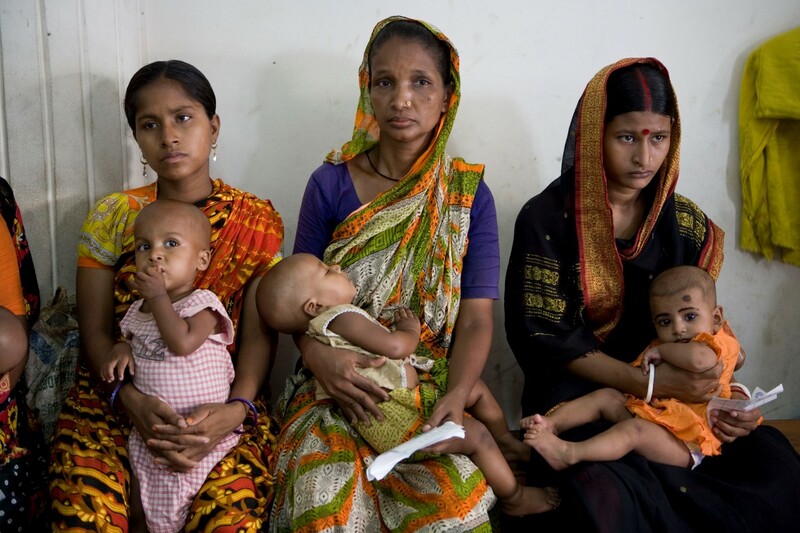 Combining ORS + zinc amplifies their lifesaving power, cost-savings, and access. With the introduction of co-packaged ORS + zinc at health centers in Mongu District, Zambia, the rate of treatment of childhood diarrhea with both products doubled from 44% in 2016 to 87% in 2017. PATH and partners have petitioned WHO to include an ORS + zinc co-pack in its essential medicine list for children (EMLc), a policy document that will help encourage countries to also prioritize the co-pack in their expenditures, procurement and supply, and training of healthcare providers. Five countries have already introduced the co-pack into their national essential medicines lists: Ghana, Kenya, Senegal, Vietnam, and Zambia. We have two highlight reels so far from the Zambia experience: one from Simon Berry, co-owner of ColaLife, which helped get a locally produced ORS/zinc co-pack off the ground, and another from John Phiri, a pharmacy owner in Lusaka who shares common concerns of parents seeking diarrhea treatment. The post also features Irene Mirembe, a pharmacy owner in Uganda. 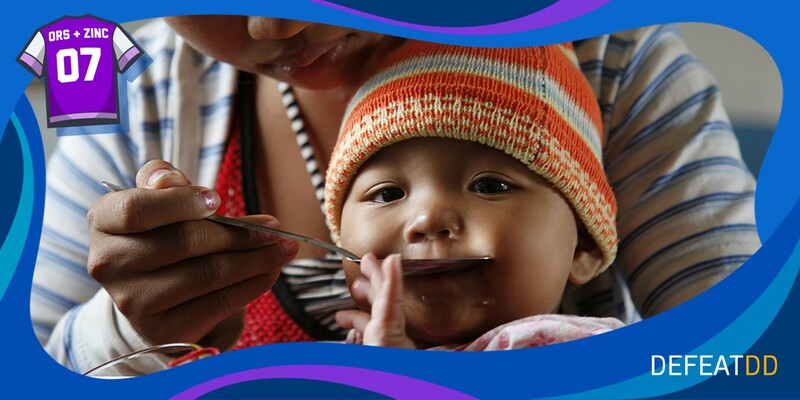 This message map provides key talking points about oral rehydration solution (ORS) and zinc, the treatnment for diarrhea recommended by the World Health Organization. We're backing a new petition to improve access to ORS and zinc.